KAMPALA- The Swedish embassy in Uganda on Wednesday 12 December won the Diplo 4 Climate change award in Kampala. 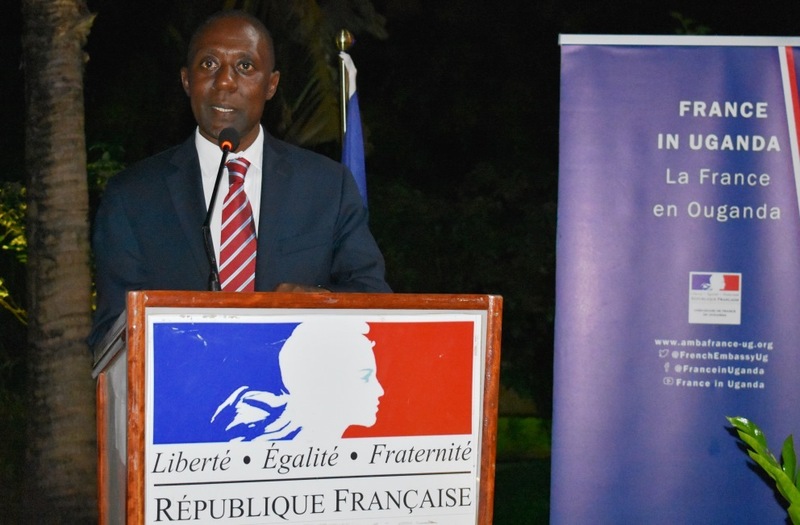 The awards were organized by KCCA in partnership with The Dean of the Diplomatic Corps and the Embassy of France in Uganda. This was the inaugural edition of the DIPLO4CLIMATE campaign and competitions aimed at promoting green actions among the diplomatic corps in Uganda. Ten diplomatic missions took part and later scrutinised to 6. British High Commission, Kenyan High Commission, French Embassy, Swedish Embassy, Royal Dutch Embassy, Norwegian and United Nations Development Programme (UNDP) in regards to environmental Advocacy and Implementation. The winners included the French Embassy with Bronze, UNDP with Silver and Swedish Embassy gold. 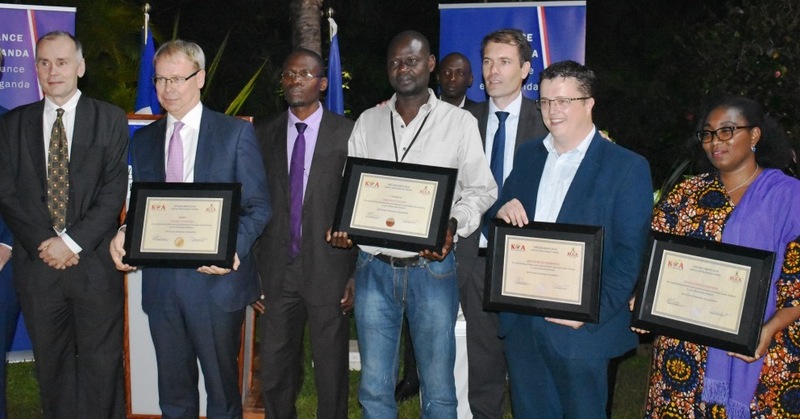 The awards were presented by Mr. Edison Masereka manager Business and Research at KCCA in company of Clement Moutel First counsellor French Embassy. “We are very glad to have participated in this competition that consisted of 10 diplomatic missions that are doing a great work in regards to Climate change and us emerging as the Gold winners is not a meantime that we can’t take this for granted,” said Swedish Ambassador H.E. Per Lindgarde.